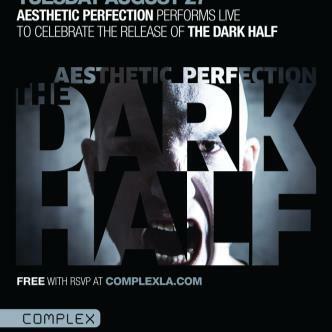 Aesthetic Perfection perform live in support of their latest single, The Dark Half (https://itunes.apple.com/us/album/the-dark-half-remixes/id674850206). You must RSVP on flavorus.com to reserve your ticket. Each person must RSVP separately. 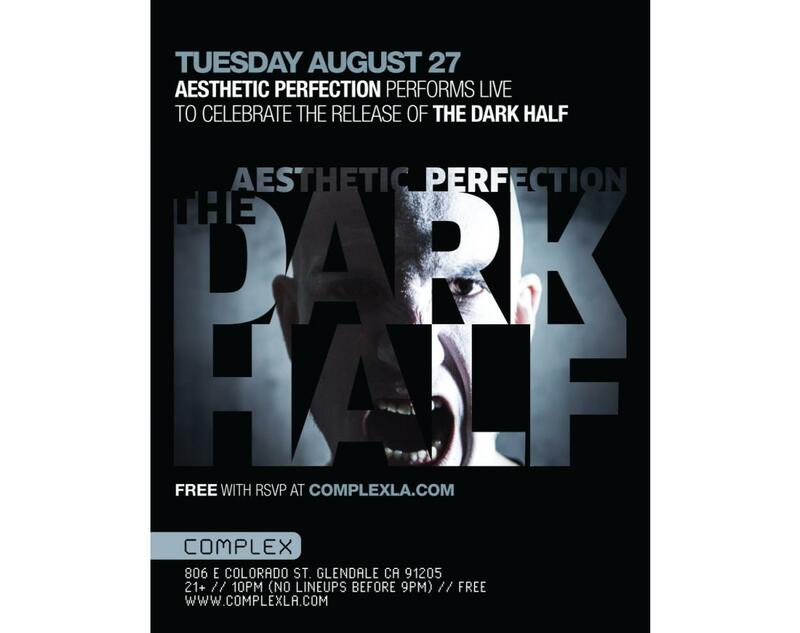 Admission to this event will be on a first come, first serve basis and this RSVP is not a guarantee of entry. No lineups before 9pm. Fans lining up before 9pm will not be granted admission.